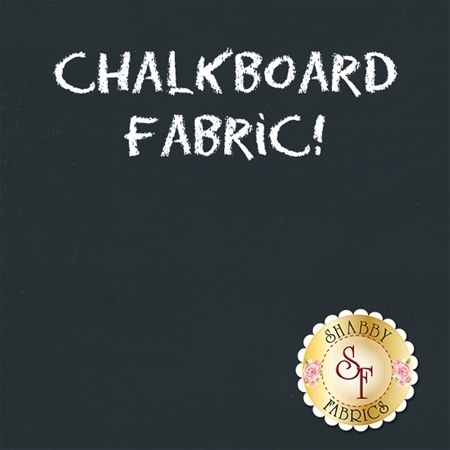 Chalkboard is a fabric by Camelot Fabrics. This fabric features a flexible surface you can write on and can be wiped clean over and over. You'll have so much fun with this!